lenovo ideapad 520s 81BL00CRIN Featuring a 8th Gen. Intel Core i5 processor and up to 8 GB DDR4 memory, the IdeaPad 520S delivers a surprising amount of power. Seamlessly switch between web tabs and run multiple applications at the same time–you’ll be able to multi-task with ease. 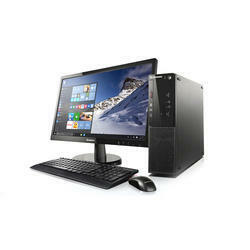 - Think Centre Edge all-in-ones (AIOs) take up 70% less space than a traditional tower with a monitor. 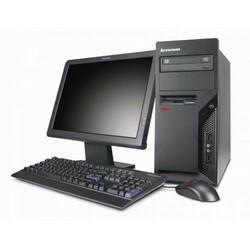 - Approximately 42% less carbon footprint than traditional tower PC. - Spill-proof, island-style, wireless keyboard† slides underneath the desktop for even more space-savings. - Removable feet and VESA mount system give you additional space- saving options and make mounting a cinch.